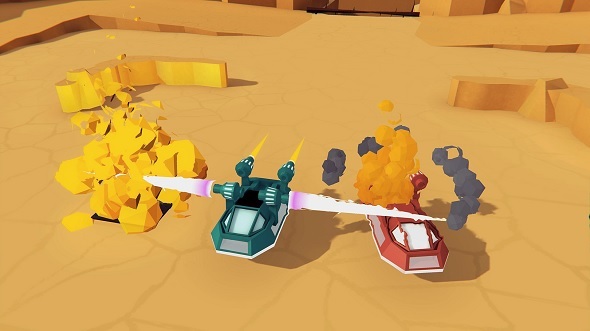 Free Steam keys: We have 70 copies of new co-op racer Team Racing League to give away! 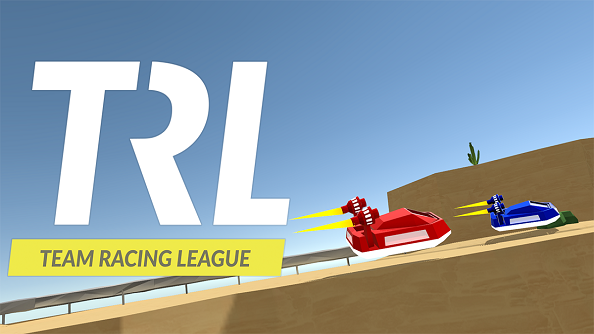 Team Racing League giveaway! We’ve got 200 codes for this competitive racing game up for grabs!